For the one-hundred eighty-seventh edition of the GeoGearHeads we're excited for the return of WVTim. Since his last appearance ("GGH Beta.41: Gadget Caches with WVTim") he's launched a "gadgetcaches" channel on YouTube to help inspire cache hiders. He's also launched the "The Gadgets of Berkeley County" and "Mystery Caches of Berkeley County Geotrail" geotrails. 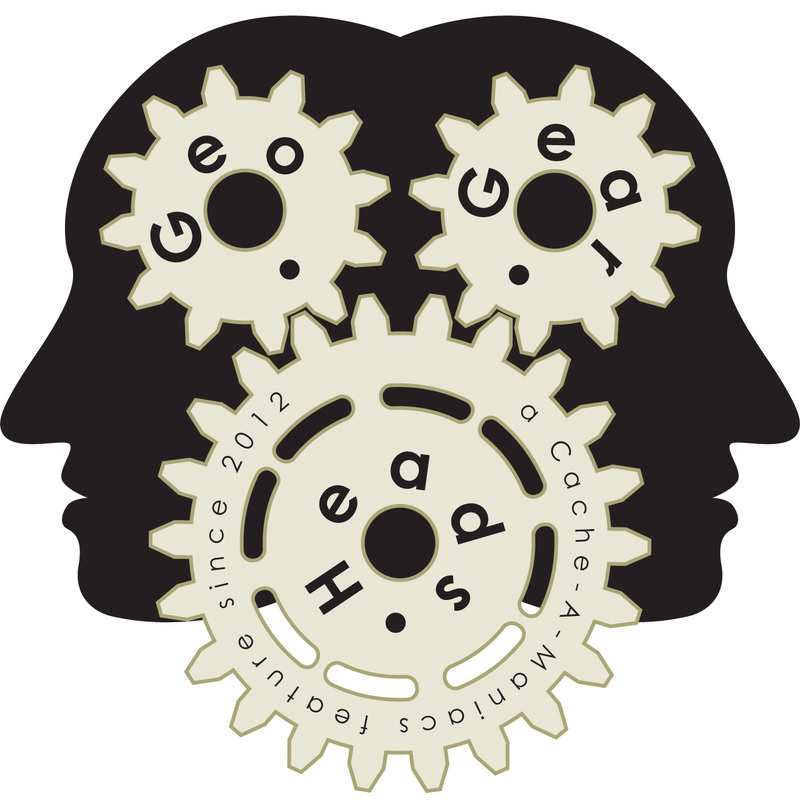 Also mentioned was the OpenCaching North America contest – "The OpenCaching NA 5th Anniversary Contest." Congratulations to 7 Iron for submitting the winning response for this week's question. Thanks to CoinsAndPins.com for their donation of this week's gift!